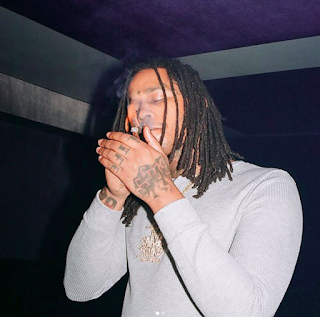 This past weekend, sad news hits the hip hop community as Fredo Santana passes away at age 27. According to TMZ, the Chicago rapper was found dead on Friday night, by his girlfriend, in his L.A. home from a seizure. It's reported, Santana had been recently hospitalized for liver and kidney failure.